From transcriptions of classical favourites, through the jazz heritage of the saxophone, to modern classics and original, contemporary works for saxophone ensemble, we love to present the saxophone as an instrument capable of taking on many personalities. 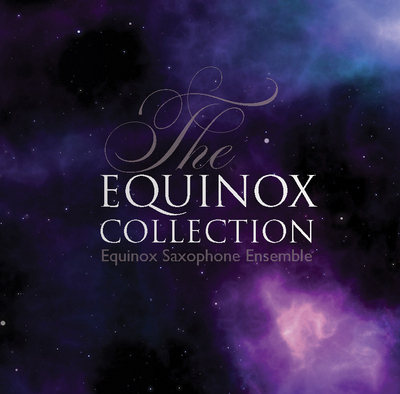 Many of the pieces on this, our second, album have been composed or arranged especially for Equinox, by Equinox. The collection reflects our individual and collective delight in exploring the full range of the saxophone’s possibilities, from beautiful baroque to passionate tango to exciting contemporary repertoire. As such, it is a collection close to our hearts.